Orange_Letter_Booklet_Plastic_Envelopes_-975x13 is rated 5.0 out of 5 by 3. 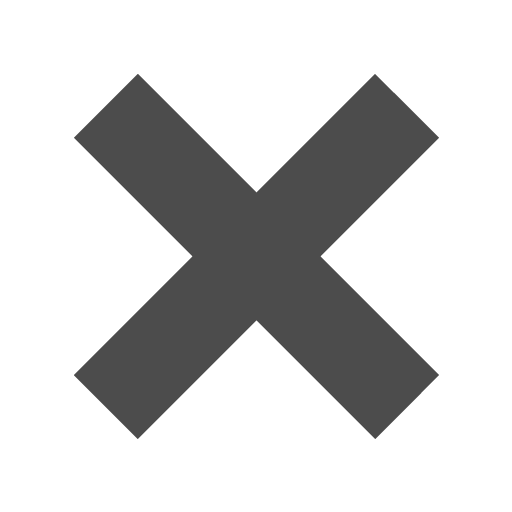 Can you add a logo to this product? If so how much? Hello! Unfortunately, we do not offer a printing service. However, we do have a directory of printers that you can find by area, found here - http://www.jampaper.com/printers-near-you.asp Thanks for the question! We all know that Goldfish is the snack that smiles back, but did you also know that these matching colored envelopes will do the same to you? We don’t even need to add that cute dimpled smile! Every color that our orange letter booklets have will brighten up your morning, noon or night (whenever you decide to use them). They may not have fins, but you will be so submerged in all of our wonderful, vibrant colors that becoming a fish won't even cross your mind! Ironically enough, these envelopes can hold that snack that smiles back, and even more snacks if you're on that sort of binge (we all get that way, no judgments). If you're trying to come up with another Goldfish marketing idea, these envelopes can hold your presentations. If you're trying to come up with an even better snack that smiles back, because Goldfish has enough money, use this envelope to motivate you against that orange snacking company! We believe in you (and would love some samples)! 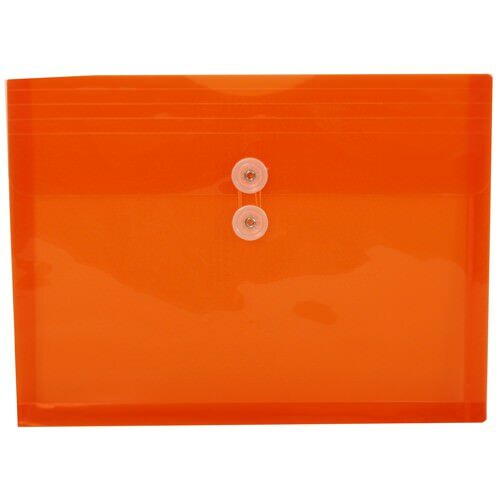 Orange Letter Booklet Plastic Envelopes measure 9.75 x 13. Available in Bright Orange with Button String Closure, Hook Loop Closure, Pearl String Tie, Elastic, & Zip Closure.